Initially I made a rapid sketch using brush and yellow ochre….quickly indicating the darkest areas in the image. In this frame, I add the shadow play on the front of the buildings…always making sure to move colours around. this brings a sense of balance and cohesiveness to the overall image. Allowing the brush to dance around the image, I add more detail…. It’s important to note that less is always better than more when capturing an image such as this, It allows the viewer’s eye and imagination to fill in the gaps.…..By adding too much detail, spontaneity, the key element of watercolour is lost. Magical Hummingbird – drinking from the sweet nectar of life. This entry was posted in Uncategorized and tagged 7 Imeio Wine Bar Olhao, allowing the brush to danced with watercolour, art school olhao, drink form the sweet nectar of life, faulty towers, magical hummingbirds, rapid watercolour sketches, spontaneity the key element of watercolour, www.artinthealgarve.com on May 21, 2015 by janetweightreed10. Art in the Algarve – I can’t wait to return. I try to embark on new adventures with an open mind, and so it was with Art in the Algarve where I have just tutored a watercolour workshop. In a nut shell, on a scale of 1 – 10, Art in the Algarve receives an 11. 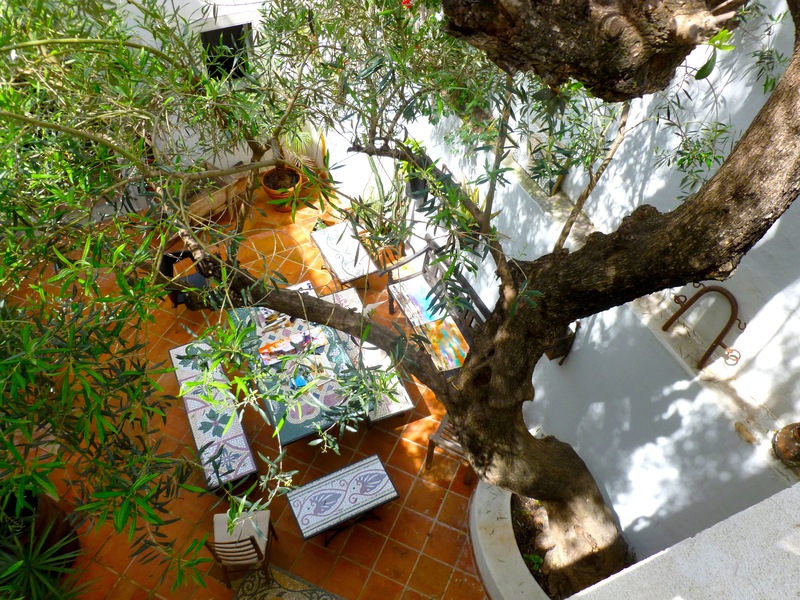 One of the two main courtyards in the School House, with the 150 year old olive tree which reaches to the top of the three level building. This first post will be an overview of the school and area. Later I will get into more detail along with a general outline of the course and what was achieved,. I will also offer some tutorials for readers and participants of the course. to use as a follow up. 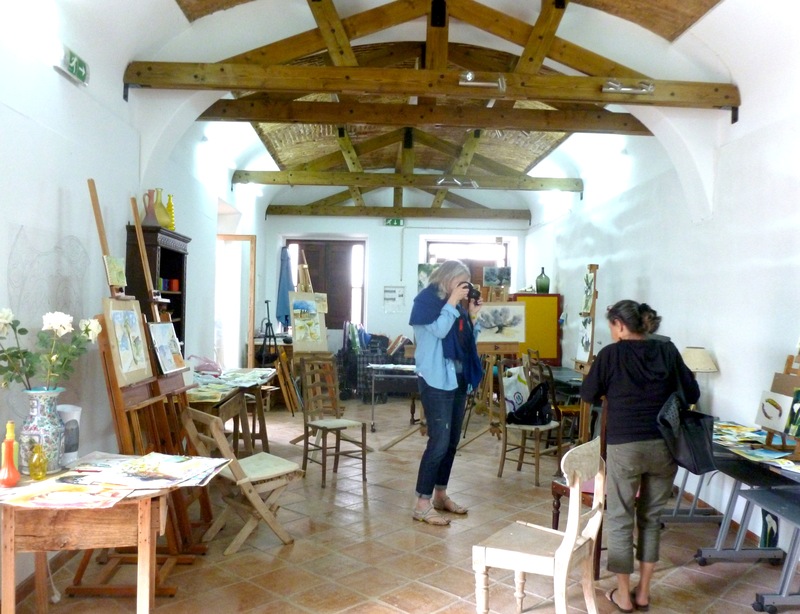 The well equipped and very beautiful studio adjacent to the main courtyards. I had not been to Portugal before and was delighted to find that the working fishing town of Olhao, where the school is situated, along with the protected natural beauty of the famous Lagoon Natural Park, is a world away from most people’s image of holidays on the Algarve. 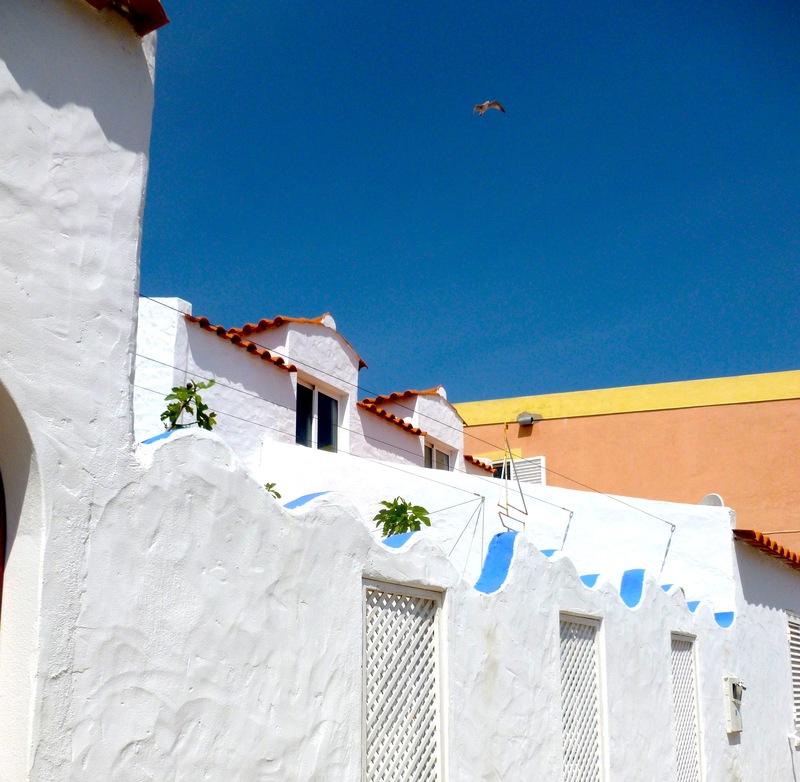 Geographically, not too far from Tangier and Morocco, Olhao is filled with Moorish style architecture. David Clark, who owns and runs the school has renovated the School House and Pool House sympathetically and with vision. He has put together a cohesive programme which forms a superb structure for work and play. He has chosen his team very well….from Margarida (sp?) who prepared such wonderfully fresh and diverse foods, to Joanna who always had breakfast ready on time with a smile, and kept housekeeping in order. The car and boat taxi drivers were informative and fun to be with and so all in all, there was nothing to worry or think about, other than painting and the pleasure of exploring a new place. This is where we ate our meals at the school. In between meals, fresh fruit and wonderful local sweets were always available. 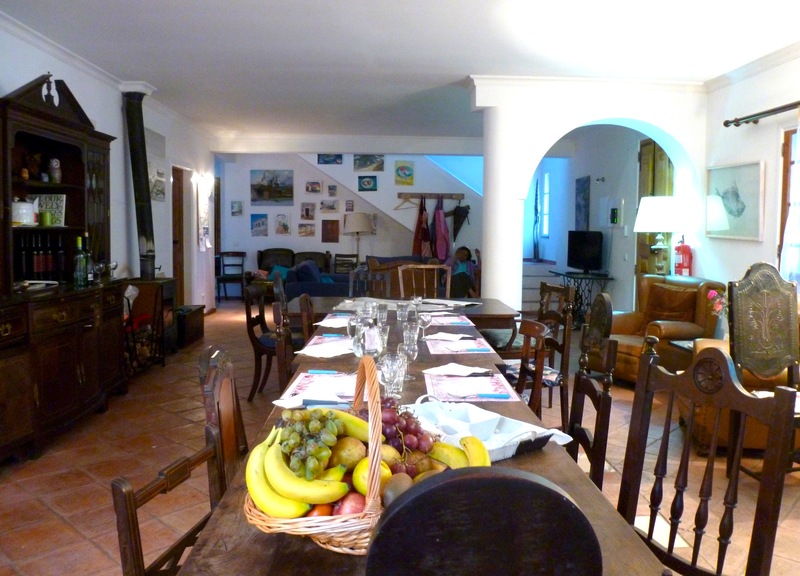 As David said when we arrived….treat the place like your home….a man of his word. Along with the superb food served at the school, David organised several visits to local restaurants…including a wonderful Tapas bar, and his own Bar which sits on the front, overlooking the Lagoon. In each case we received a warm welcome from the local people, and the fish…..it doesn’t come any better! 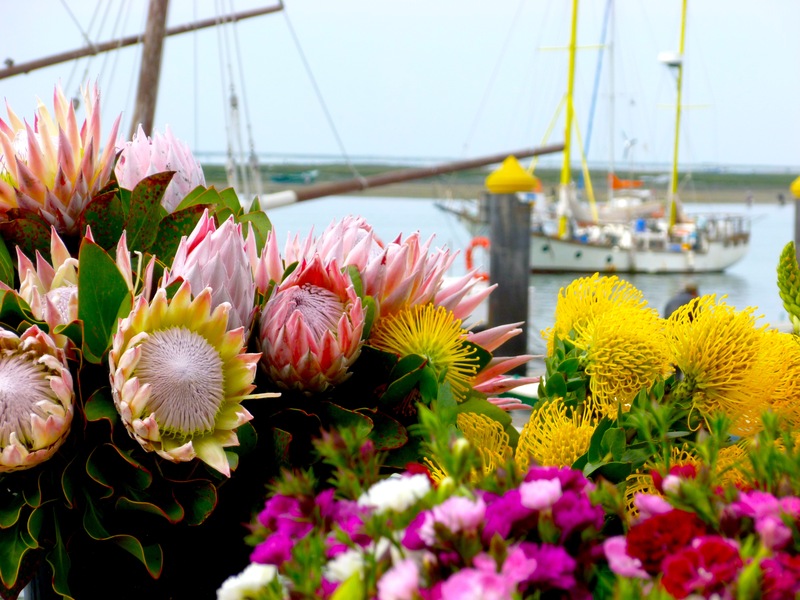 On the Saturday morning we visited the weekly market which faces the Lagoon…..a visual and gastronomic treat…..
One of the many flower vendors at the market…..
On another day we were taken to the island of Culatra, where we entered a vibrant little community, reminding me a little of one of the islands in the Bahamas. Part of the vibrant fishing community on Culatra. Observing the beautiful shapes and colours on Culatra. I know I can talk for the group in saying that the week ended all too soon. I have taught in many different venues, here and abroad, and without a doubt, Art in the Algarve offers something very special. 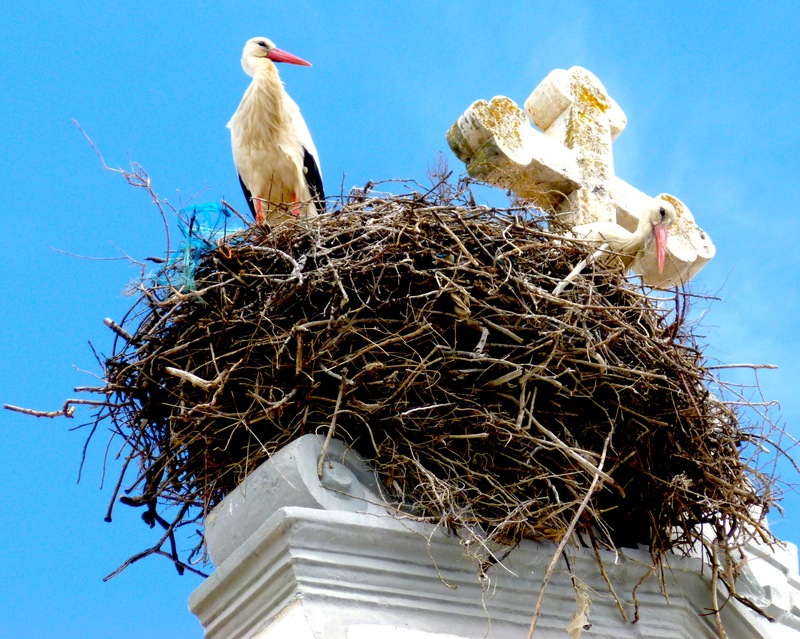 I finish this post with a photograph of storks that inhabit the area and make their nests on high chimneys and in this case the local church tower. I am very glad to say that I am booked in to do another course at the school on April 22nd 2015. 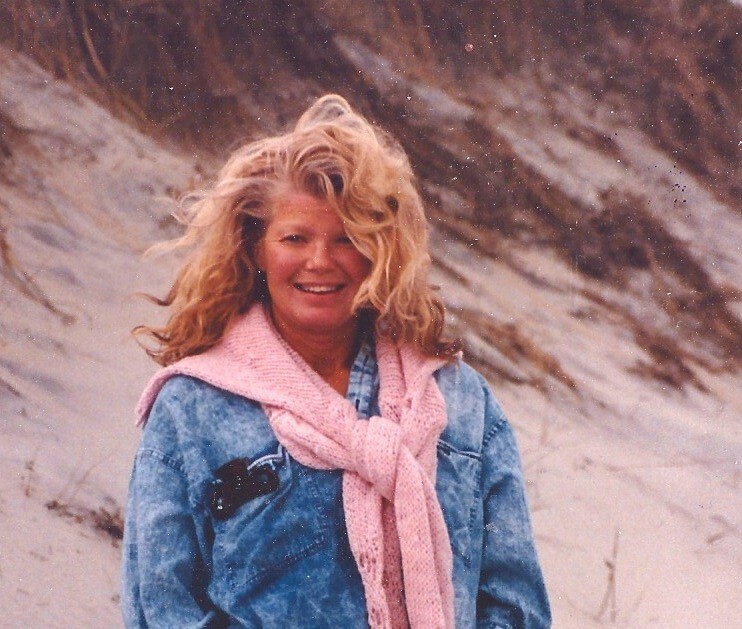 The course will be limited to 10 people so that I can give as much individual attention as possible. I will be back here on Thursday morning with more, as am off to the Malvern Hills for the next two days. This entry was posted in Uncategorized and tagged art in the algarve, basil faulty towers, culatra algarve portugal, david clark art in algarve, faulty towers, fish market olhao, harbour island bahamas, janet weight reed, janet weight reed artist, Janet weight reed workshops, Lagoon national park algarve, moorish architecture, olhao algarve portugal, sardine fishery olhao, storks olhao algarve on April 22, 2014 by janetweightreed10.